ACSS conductors are similar to conventional ACSR with some very important additional advantages. ACSS can operate continuously at high temperatures up to 250˚C without damage, allowing for a significant increase in conductor current-carrying capacity. ACSS sags less under emergency electrical loadings than ACSR, it is self-damping, and its final sags are not affected by long-term creep of the aluminum. 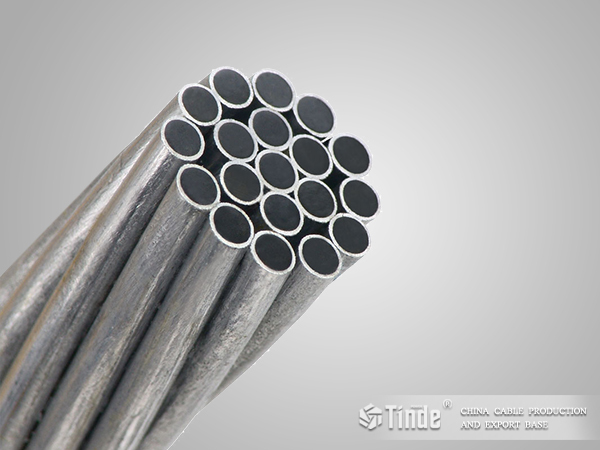 1.B 500 Metallic Coated Stranded Steel Core for Use in Overhead Electrical Conductors. 2.B609 Aluminum 1350 Round Wire, Annealed and Intermediate Tempers, for Electrical Purposes. 3.B802 Zinc-5% Aluminum-Mischmetal Alloy-Coated Steel Core Wire for Aluminum Conductors, Steel Reinforced(ACSR). 4.B803 High-Strength Zinc-5% Aluminum-Mischmetal Alloy-Coated Steel Core Wire for Use in Overhead Electrical Conductors. 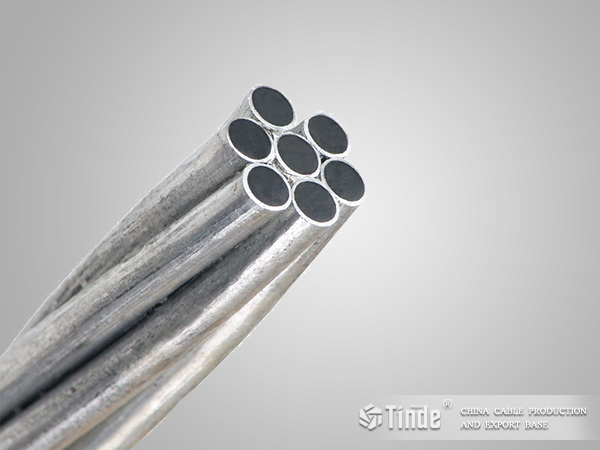 5.B856 Concentric-Lay-Stranded Aluminum Conductors, Coated Steel Supported (ACSS).